Dennis Graney, OEM sales manager, South Central Region, Netzsch Pumps North America. 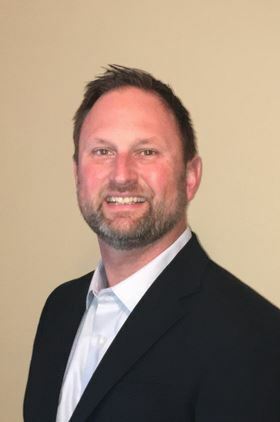 Netzsch Pumps North America LLC has hired Dennis Graney as the OEM sales manager for the South Central region including Texas, Oklahoma, Arkansas and Louisiana. His responsibilities will include managing and growing Netzsch’s OEM accounts. Graney has had 12 years of pump and rotating equipment experience and has also worked as a sales engineer and sales manager. Netzsch Pumps North America LLC hires Joe Juska as its Northeast OEM sales manager. Robert LePera has joined progressing cavity pump specialist Netzsch Pumps North America LLC as vice president of OEM management USA. The TORNADO rotary lobe T.Sano has a smooth housing compared to the previous model, and should attract barely any dirt or dust.